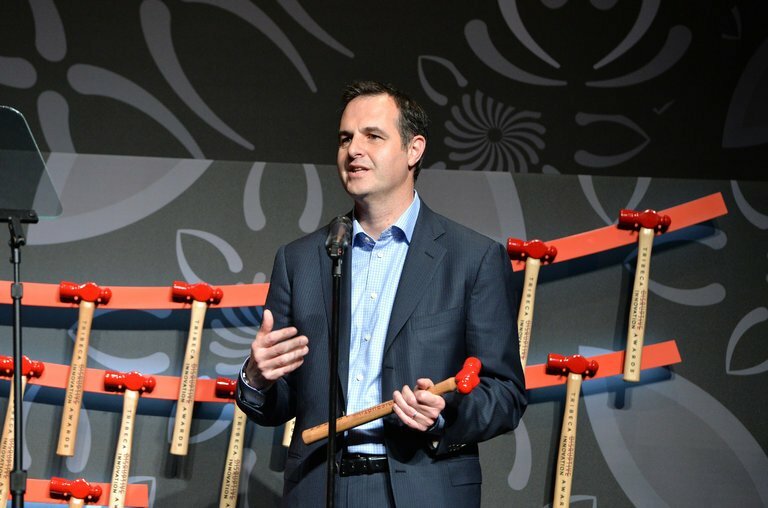 Just months after being forced out as the chief executive of the Lending Club, Renaud Laplanche is starting a new venture to lend money online. Mr. Laplanche’s new company, Credify Finance, has filed papers in several states to create a marketplace lending site. The filings do not indicate what sort of lending Credify plans to do. The existence of Mr. Laplanche’s new company was first reported on Wednesday by The Wall Street Journal. A representative for Mr. Laplanche had no comment on the new company. Mr. Laplanche led the Lending Club to prominence in the online lending industry after founding the company in 2006. The company went public in late 2014, and by the end of 2015 it had originated over $15 billion in new loans, most of them to help people refinance their credit card debt. The company’s success helped spawn a whole industry, which was seen as a threat to the basic lending business of the financial industry. But Mr. Laplanche resigned in May after an internal investigation found a number of improprieties in how the Lending Club was documenting loans. The company said at the time that Mr. Laplanche had been investing in a fund that bought Lending Club loans without telling the company’s board. The company said in May that it had received a criminal subpoena from the Justice Department and it has since been questioned by other federal agencies. The scandal dented much of the enthusiasm that had surrounded the nascent online lending industry. Lending Club’s stock plunged, and it was the subject of several takeover rumors, but the company has so far remained independent. Mr. Laplanche moved to incorporate his new venture less than a month after leaving Lending Club. The company is based in downtown San Francisco, just a few blocks from the Lending Club offices. According to the filings, Mr. Laplanche is working on Credify with Jeffrey Bogan, another executive who was forced out at the Lending Club. The Journal reported that the company hoped to begin lending money in 2017 and that its compliance officer was Thomas Curran, a former official from the Treasury Department.